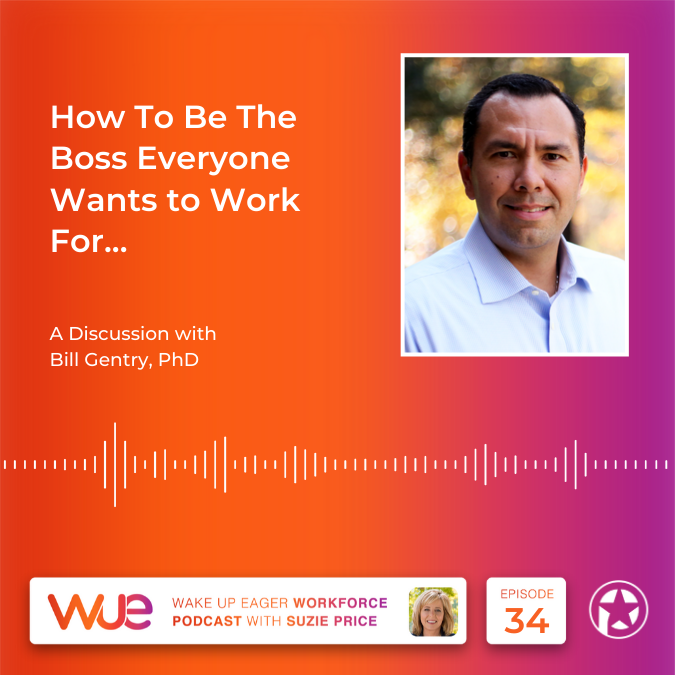 Opening Bill Gentry quote, “Flip your script – Understand that if you want to have success in leadership it is less about me, and more about we and your team." Background on Bill Gentry, Ph.D.
An act of bravery and Brave Leaders Inc.
- Leaders have to mindful of all six at all times, every day. -All eyes are on you, all the time. Give and get feedback - ask for it. Mirror what you want people to do. - In senior roles - integrity means the most to their success; if you are not gauging this in younger leaders - you could be promoting lower integrity people into senior leadership roles.